Dr's Choice Concentrated Collagen contains 8,000mg of collagen, is a nutritional supplement with great taste that is quickly and effectively absorbed by the body. 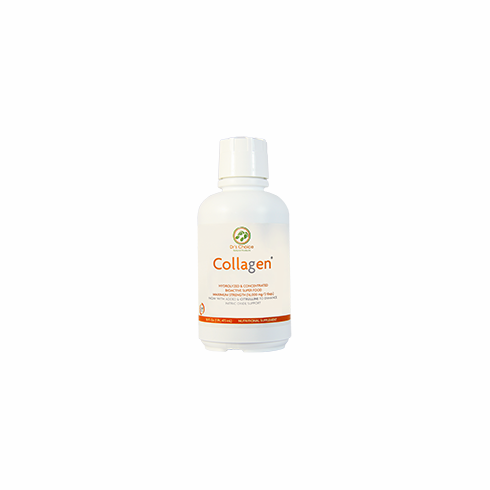 Due to its unique patented enzymatic process, it provides authentic collagen and energy nutrition. Suggested Use: As general nutrition take 2 tablespoonfuls at bedtime with water or juice. As a nutritional supplement, adult diabetics, only take 2 tablespoonfuls at lunch time, or as otherwise indicated by your health care professional.